Mind Your Youth | Thoughts for adults who care about teens. How do you think most teens feel when they look in the mirror? 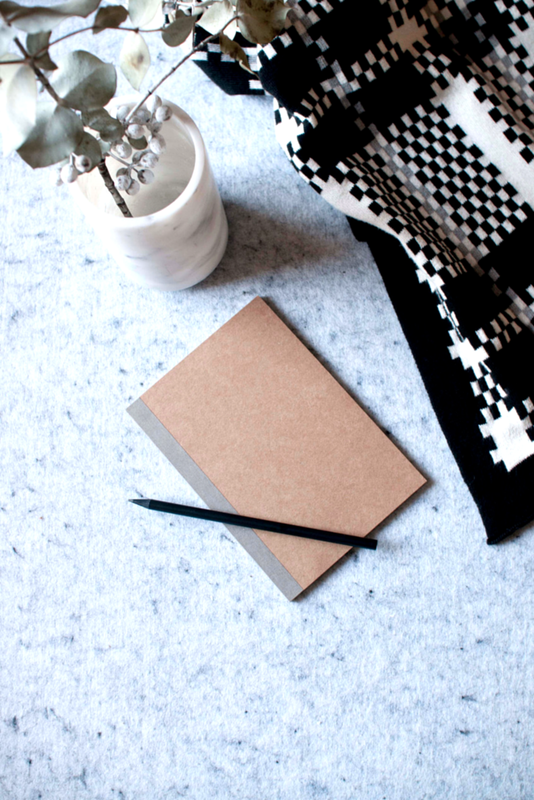 To view the rest of the post come to my new blog site! Well, the holiday season really got the best of me and I disappeared from the online world. As I was berating myself for letting things go I realized that this is the perfect time to cut myself a little slack and start over. Isn’t that what we all do at the beginning of the year? Reflect on the past, make adjustments and move forward. So, in the spirit of moving forward I will be moving Mind Your Youth to my webpage JodiHickenlooper.com. Consolidating and simplifying! Beginning next week my posts will be in this new location, I hope you will follow me there! 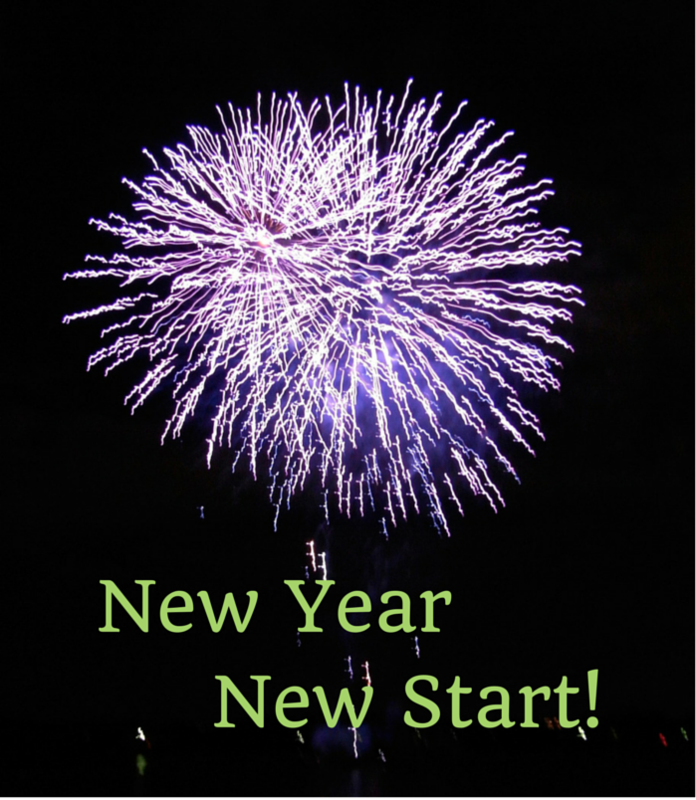 This year has been incredibly challenging for me … and it’s not even over yet! I could give you a laundry list of what’s happening in my life, but that’s not really the point, we all go through tough times. The point is, that as I reflect back on the year I realize that I still have so many things in my life to be grateful for. 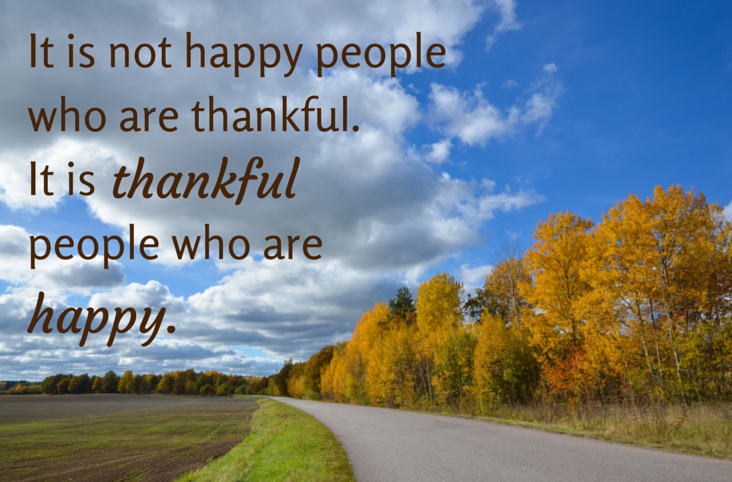 The real point is … practicing gratitude. 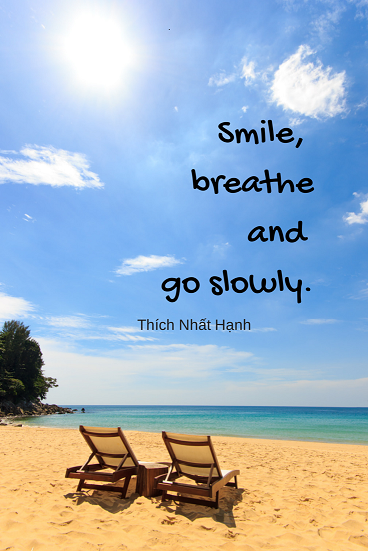 We each have 1440 minutes in a day … using a couple of those to slow down and breath (and smile!) isn’t going to keep you from anything earth shattering and it might just help! 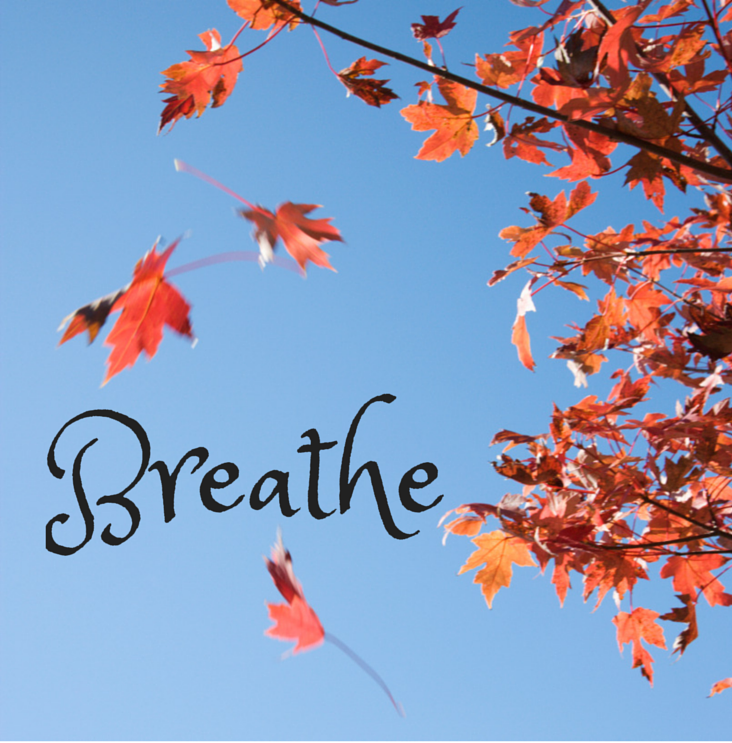 We take about 22,000 breaths each day. What would happen if we took a few of those breaths on purpose? 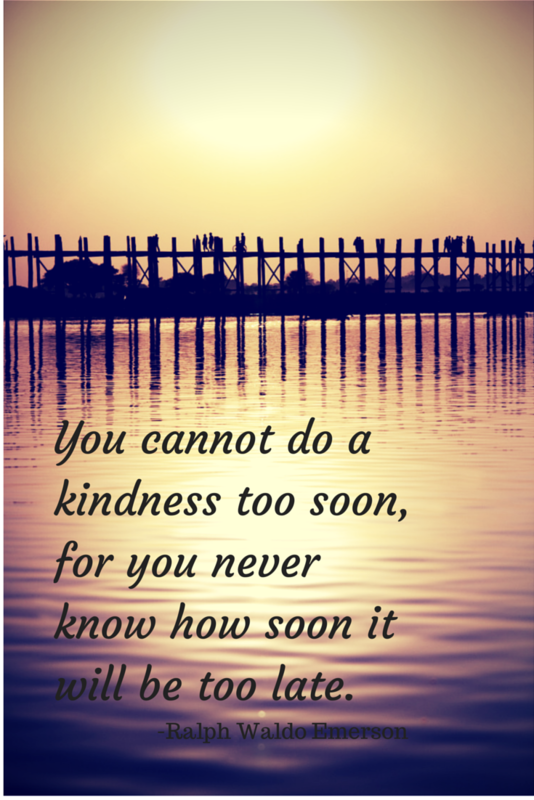 You Cannot Do a Kindess Too Soon …. A kind word can really change the direction someone is heading. With all the craziness happening in the world now, remember to be kind. 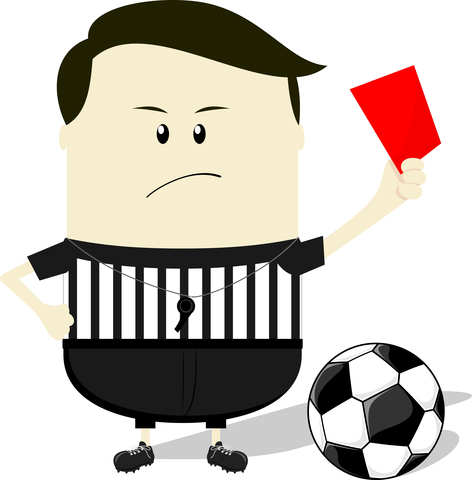 I am sure you have seen the stories in the news recently about the high school football team in Sayreville New Jersey that has had the rest of their season cancelled due to bullying. This is certainly not the first time a sports team has been in the news for bullying and I am sure that there is bullying happening in locker rooms and on fields all across the country. Bullying is unwanted, aggressive behavior that involves a real or perceived power imbalance. Obviously this definition encompasses a lot of behaviors! What might this look like on a sports team? Hazing or initiation of new team members. Threats of violence or physical harm. Purposely excluding someone from a group activity. A Goal or a Wish? 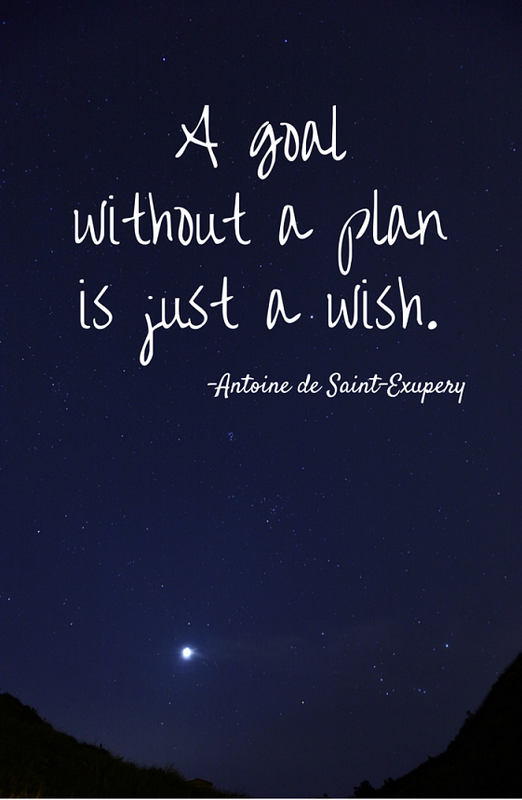 We all have hopes and dreams … but if we don’t plan and set goals we might as well be wishing on a star. Of course sometimes we still need that star to wish on. 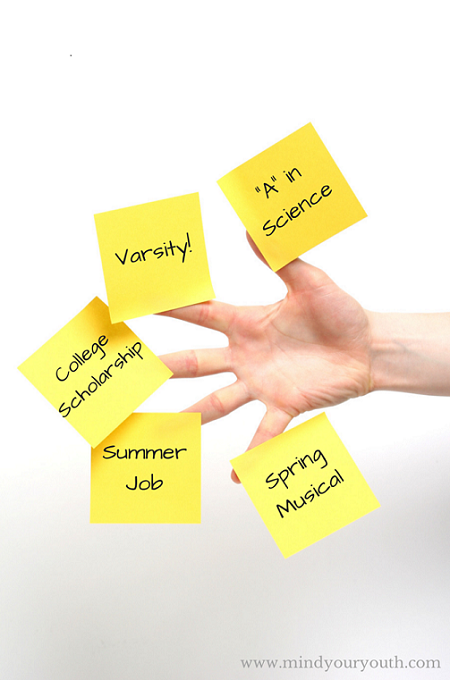 We all know that teens have great hopes and dreams for the future, but how do we help them get there? Having a goal is more than just an idea, it requires work and planning … learning to set goals is a skill.